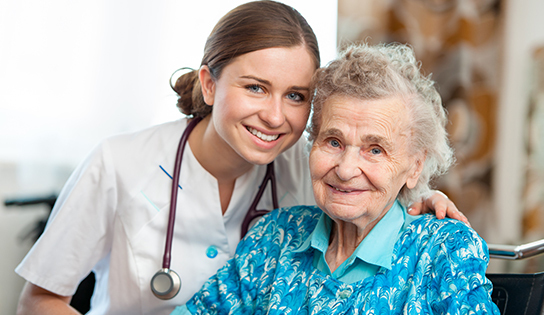 At The Phoenix Rehabilitation & Nursing Center, our extraordinary team of pulmonary specialists and licensed respiratory therapists deliver all-encompassing care to help patients cope with breathing disorders including COPD (chronic bronchitis or emphysema), asthma, ARDS, and more. Whether the patient is trach-dependent or was recently weaned off of a ventilator, our respiratory program enhances the quality of life of pulmonary compromised individuals in the Boerum Hill area. As the patients learn to overcome the challenges associated with their conditions, they and their families receive an unparalleled level of support. Our goal-oriented approach aims to get our patients back to the lives that they know and love in the Beorum Hill neighborhood. Contact Us today at 718-858-6400 to learn more about our respiratory rehab programs! Brooklyn Heights is a prosperous residential neighborhood within the New York City borough of Brooklyn. Originally, it was referred to as Brooklyn Village and has been a prominent area of Brooklyn since 1834. The neighborhood is noted for its low-rise architecture and its many brownstone rowhouses, most of them built prior to the Civil War. Today the neighborhood is known as New York’s First Suburb.